Evanik Hotel is centrally located in Kalymnos Town, just 150 metres from the port and a short walk from restaurants and shops. 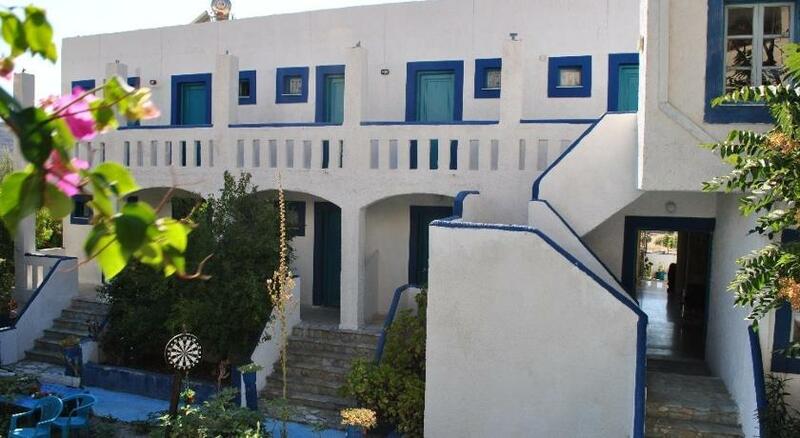 Family-run Elite Apartments is located in a peaceful area of Panormos on the island of Kalymnos. This island is located between Kos and Leros in the southeastern Aegean Sea and belongs to the Dodecanese prefecture. 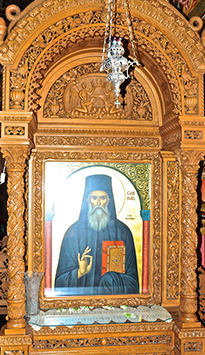 The area is 111.14 square kilometers and is the fourth largest island of the Dodecanese. The name of the island used to be Kalynda then changed to Kalymna and finally Kalymnos. 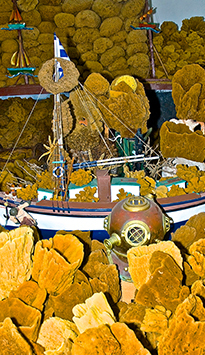 Also known as the island of the Sponge Divers due to its residents’ sponge fishery avocation. The capital of Kalymnos is Pothia where most of the inhabitants live. Chora is the second largest residential area and the former capital of the island. 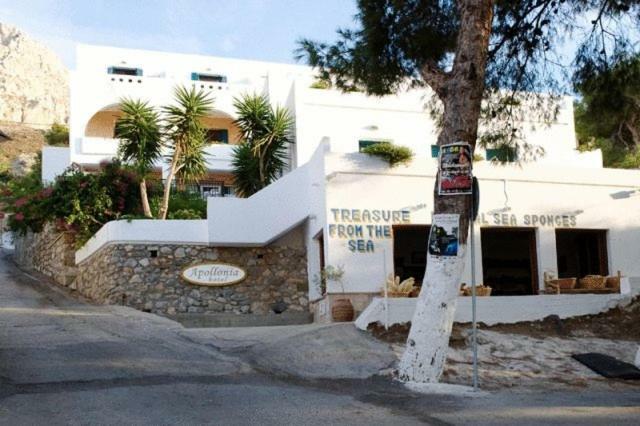 Apollonia Hotel Apartments are situated in Massouri, 8 km from the main port of Pothia. It offers apartments with private verandas with stunning views of the sea and the islet Telendos.